Our latest white paper answers all your questions about the new harassment prevention training requirements. Most California employers have heard the news that California employers with five or more employees located anywhere must now provide sexual harassment prevention training to all employees— not just supervisors, as with the previous law. Employers also have heard that the training must be two hours in length for supervisors and one hour for all non-supervisory employees. And, employers probably also are aware that, at the time of publication, the California Department of Fair Employment and Housing (DFEH) has said all employees must be trained in the 2019 calendar year to comply with the January 1, 2020, deadline — which means that all employees who trained in 2018 or before must retrain in 2019. 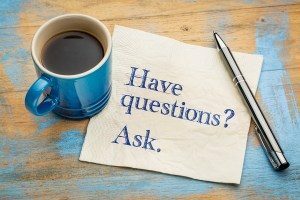 But as we learned in January from the roughly 1,000 Employment Law Update seminar attendees throughout the state, many questions about complying with the new training requirements remain. Required Harassment Prevention Training FAQs is now available for nonmembers to download. 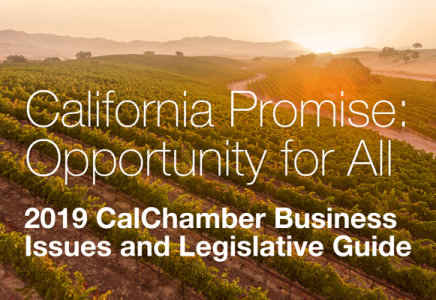 CalChamber members can access this white paper on HRCalifornia.